Verena is 44 years old and originally from Cologne in Germany. Back home in her ‘old life’ Verena had her own business and was working as an event manager in the music and entertainment industry. “After big projects I went to spend my time off in Thailand. Sometimes for a few months in a row. I always knew I would love to move here for good but I had no idea what to do for a living in Thailand”. 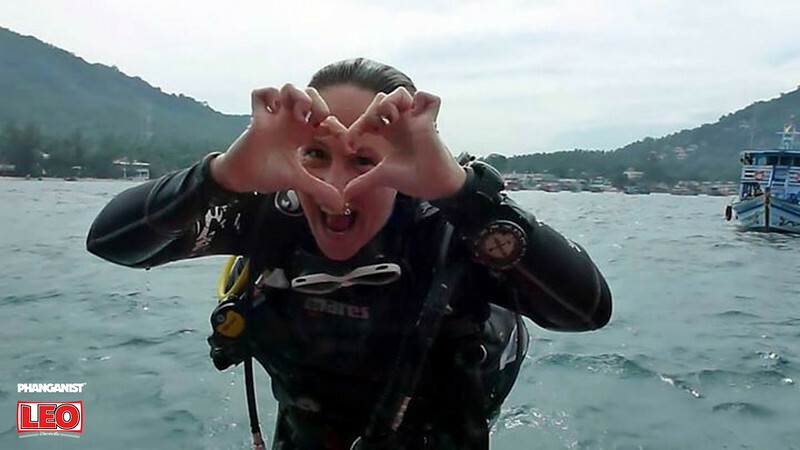 One day Verena went to Koh Tao, but diving was absolutely not what she had in mind at the time! “Too much respect for the ocean, I guess…”. But everything changed after a snorkel trip where she was swimming with a huge turtle in crystal clear water in Shark Bay. Verena decided to do her Open Water course the very next day. “So here I am now, a Scuba Diving Instructor on a tropical island, make a living doing what I love; diving!”. Verena has been living and working on Koh Tao for more than 6 years now and says she wouldn’t change a thing! What is the concept of Koh Tao Turtle Divers? The concept is to create safe and responsible divers whilst still having fun! That’s why we keep our groups small. 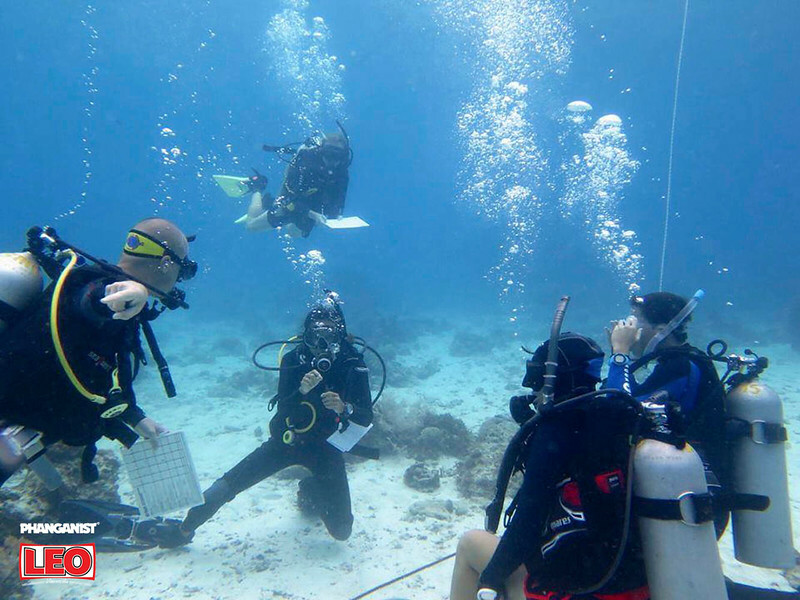 No more than 4 students per diving professional! Once you complete a course with Turtle Divers you get a discount for continuing diving education and fun dives with them. The training can guarantee you become a competent, experienced dive professional with so many job opportunities within the dive industry. 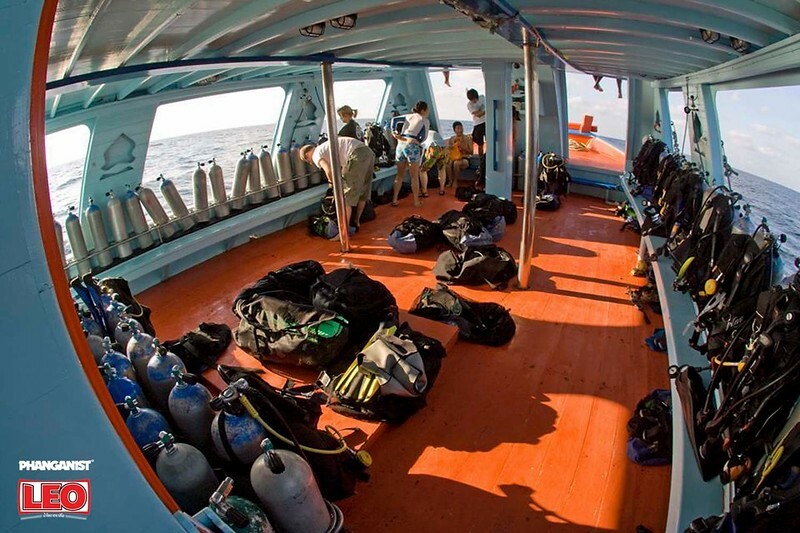 What is different about your diving experience? Well, I guess that the fact that I never wanted to be a diver makes a huge difference. I wouldn’t say I was scared of diving, but it just seemed not a very safe thing for me and I had no idea what to expect down there in the deep blue. Yeah, maybe I was scared. But that's exactly why I can perfectly understand my students and know how they feel when they are nervous and I can sympathise with them. 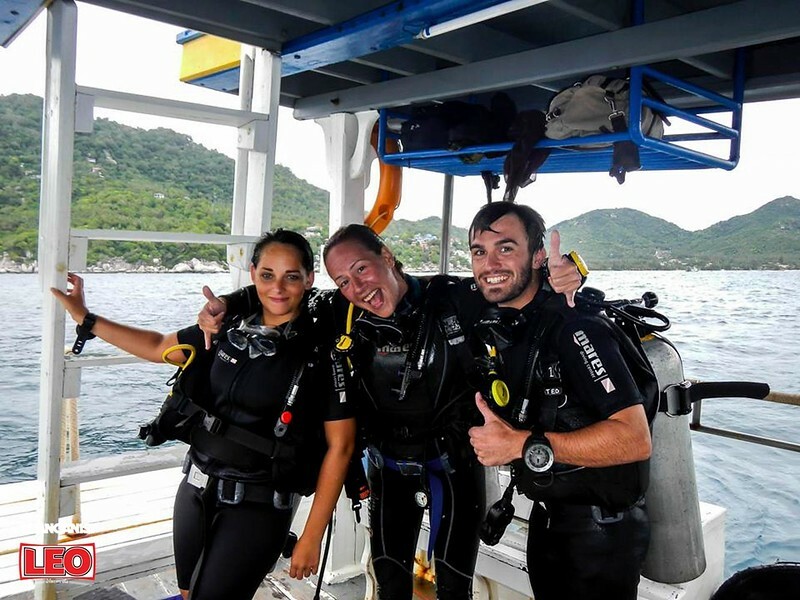 During a course at Turtle Divers guests will feel like they are being taking care of whilst learning how to dive without any pressure in a safe environment. Everybody has a different process of learning and as a good instructor you need to know that. There is a strong family atmosphere amongst the team. After the diving lessons instructors and students are sitting together in the beach bar where people get to know each other on a more personal level. “My coworkers and I have a very personal relationship with our customers and we want them to feel like part of the family”. What uniqueness does your business bring to Koh Tao? We are located in a resort on the beach in Chalok bay in the south of the island. We offer a swimming pool for the first underwater experience and classrooms with air conditioning. Beside our excellent facilities, the personal touch is very important for us. The customer won’t just be a part of a production line but part of our diving family. Additionally we can teach in multiple languages!! Well, a lot of people are asking for accommodation suggestions not only on Koh Tao but also on Koh Phangan and Koh Samui. So my hope for the future would be to expand the business in these regards to offer a service for our customers beyond diving using our knowledge and contacts to help them to create a perfect holiday! No matter where our customers come from or who they are...they always leave with a smile! Oh dear...where to start?! 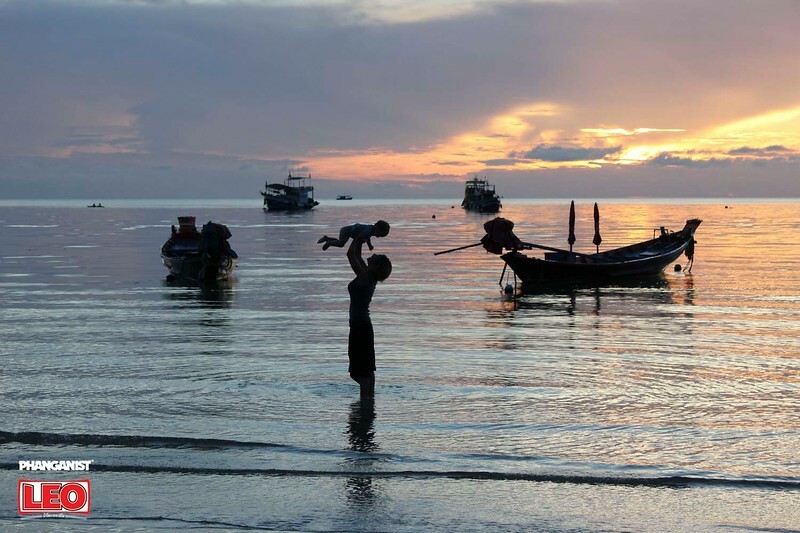 Besides the beauty of a tropical island and the perfect conditions for diving, I love the fact that Koh Tao is a tiny island with a strong community. Even though we are all far away from family and friends who are dearly missed every day, we found new friends and a new Koh Kao family here. It doesn't matter how old you are, you are in charge of your life and you can change it every day. Just a few steps out of your comfort zone and you realise that everything is possible! You can visit Verena’s website here.